The holiday season is here, and most people have already started counting down. Advent calendars are a very traditional way to keep track of how many days are left, but most of the ones you see are either boring, made for little kids, or just plain ugly. 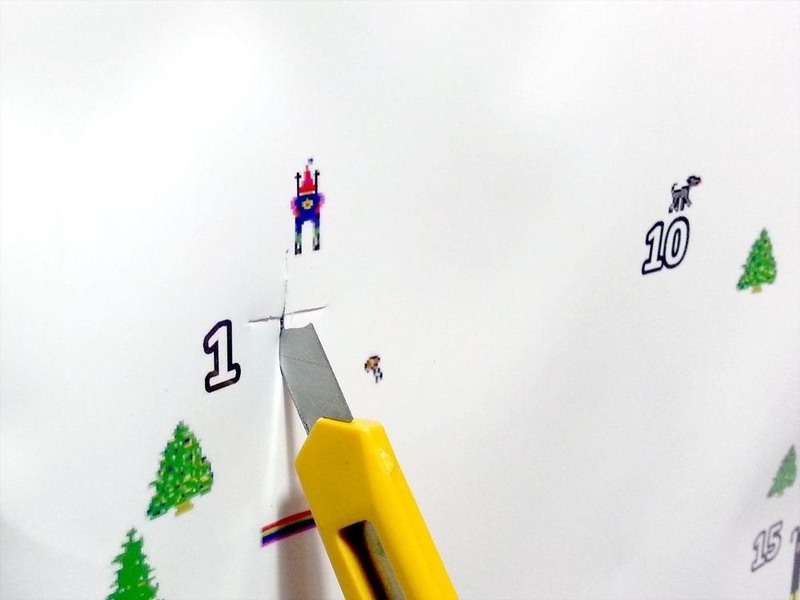 Want to make your countdown a little more interesting? 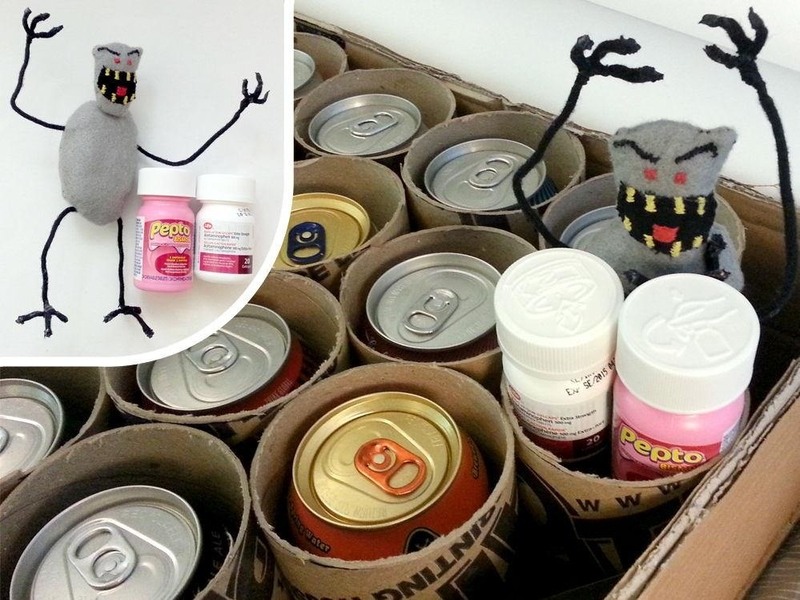 Replace the candy with something way better—a different beer for each day! 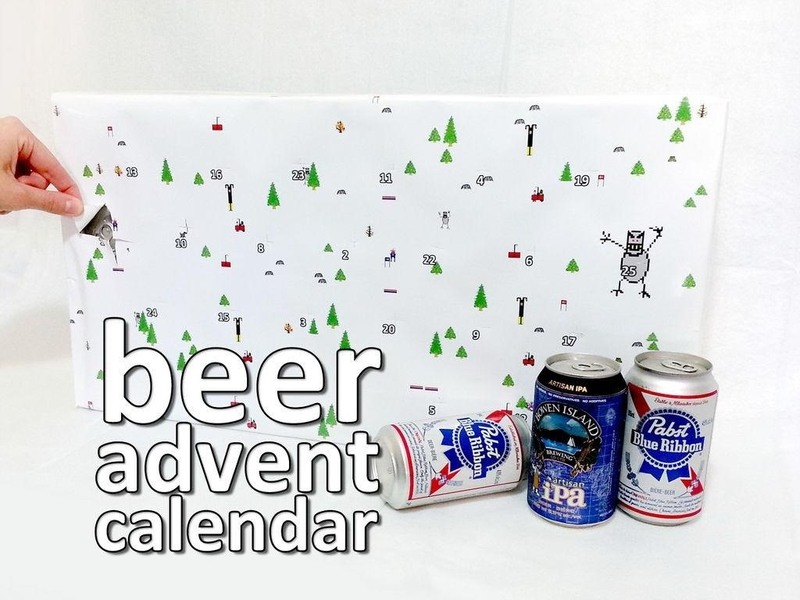 This beer advent calendar by Instructables user mikeasaurus is super easy to make, and would be a great gift that your friends would actually use, so make a few. If all else fails and no one else wants them, that's just more beer for you. 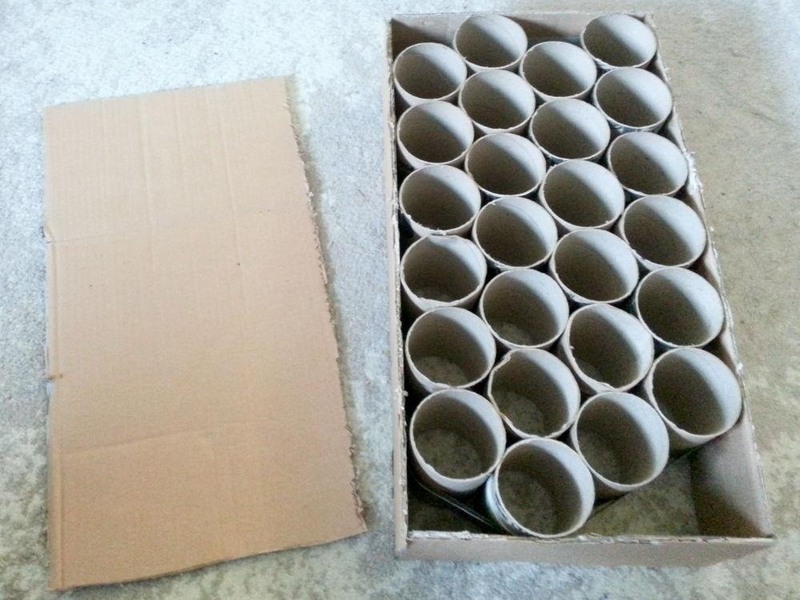 All you need to make it is some cardboard packing tubes, poster board, and a bunch of beer. Of course, you don't have to use a different one for every day, but it's a lot more fun that way. Each can fits into a piece of packing tube, then the tubes are glued together and duct taped for extra hold. The "box" is just a few pieces of cardboard glued to the outside for stability. Now just add the beer, glue poster board over the front and back so it stays in place, and wrap the whole thing up and you're ready to go! You could always just use plain wrapping paper and put numbers over the days, but the more original it is, the better. 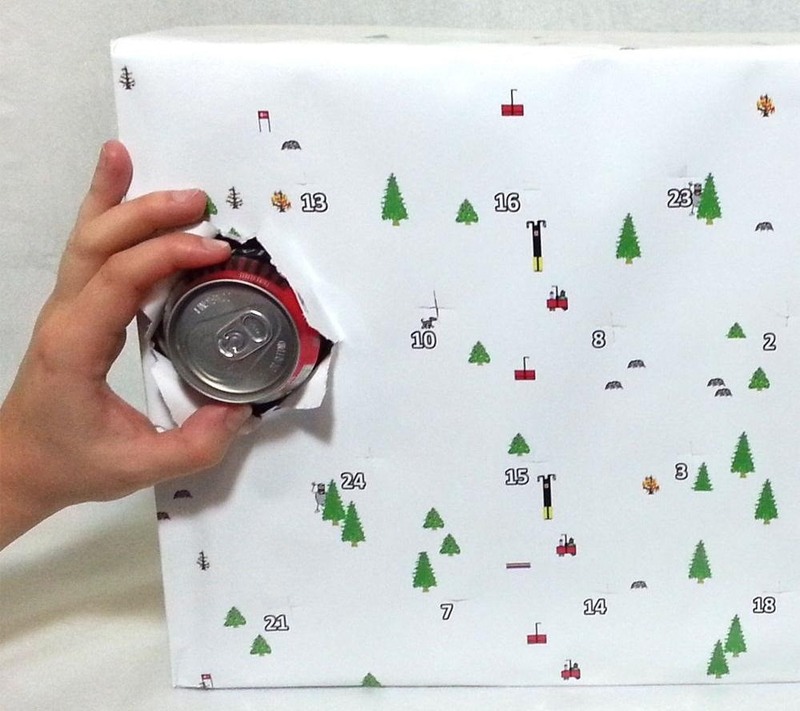 If you want to have some fun with it, you can also hide other gifts on a few of the days instead of beer. If you want, you can use an X-Acto knife to make "incisions" over each day so the beers are easier to get out. Since his was a gift, mikeasaurus designed his own cover to look like the old SkiFree game that used to come on Microsoft systems. You can download his template here, if you want to be lazy. Check out the full tutorial for more details and photos. It may already be a few days into the month, but that just means you get to drink more to catch up! Show us how yours turns out over in the Inspiration section. And if you're figuring out what else you can do with your leftover toilet paper tubes, you can also make a loud Christmas cracker, or just organize your cords a little better.